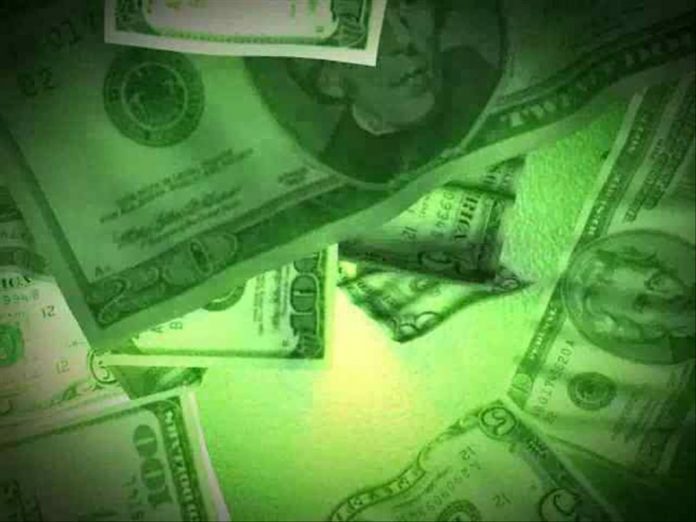 HARLINGEN — Two Harlingen men are accused of conspiring with two others to defraud Medicare of $150 million in phony hospice and home health care services. A federal indictment unsealed this week alleges the conspiracy involved kickbacks and bribes to medical directors in exchange for certifying that patients qualified for services, when they did not, and for referring patients. Federal prosecutors also say the conspiracy included money laundering. Charged in the indictment are Henry McInnis, 47, and Jose Garza, 40, both of Harlingen. Also charged are Rodney Mesquias, 47, of San Antonio, and Francisco Pena, 82, of Laredo, a licensed physician. All four men are charged with conspiracy to commit health care fraud and conspiracy to commit money laundering. They also are accused of fraudulently keeping patients on hospice for multiple years to increase revenue from Medicare. Prosecutors say Mesquias and McInnis used the funds to buy a Porsche, expensive jewelry, clothes from Louis Vuitton, exclusive real estate and season tickets for premium seating to see the San Antonio Spurs. During the course of the investigation, Pena allegedly told a cooperating witness that, with respect to hospice patients, “the way you make money is by keeping them alive as long as possible,” according to a statement from the U.S. Department of Justice. The indictment also alleges that Mesquias and McInnis obstructed justice by producing false and fictitious records to a federal grand jury. A woman who answered the phone for Merida Health Care Group in Harlingen yesterday said they were not issuing a comment. Merida Health Care is the group prosecutors say is owned and controlled by Mesquias.